Cobra Key Systems is dedicated to developing and marketing innovative key and other asset control systems for the marketplace. Cobra Key Systems works with established national and international distributors who bring the finest products to the market. The Cobra Flexible Key Ring Line purchases and sizes can be combined with the purchase of the Cobra Tamper Proof Key Ring line to meet the bracket pricing of the Cobra Tamper Proof Key Rings. Please call for large quantity order discounts for more than 2,500 pieces. 1″ & 1.5″ Instock and ready for shipping. 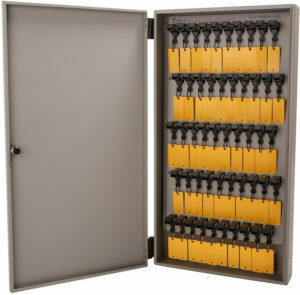 The proxSafe flexx is a modular system for safekeeping and management of keys and valuables. Each key is securely attached to an electronic RFIDkeyTag. 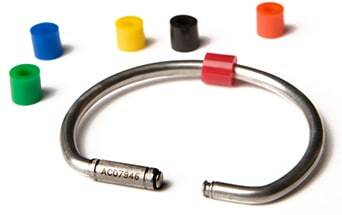 The key is locked in the proxCylinder where its code is read and monitored contactlessly. 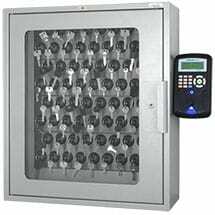 Cobra Key Systems is your resource for user-friendly electronic and mechanical key control solutions. At Cobra Key Systems, we recognize the importance of tracking and controlling access to your keys. 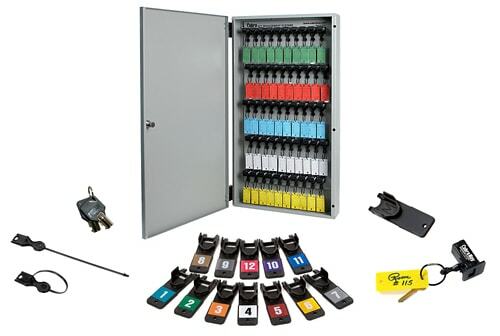 We also know that in order to get the most of your key organization system.